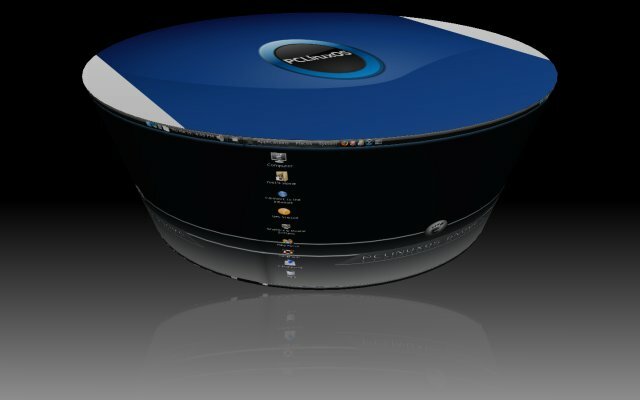 PCLinuxOS is dubbed the "distro hopper-stopper" by its fans. 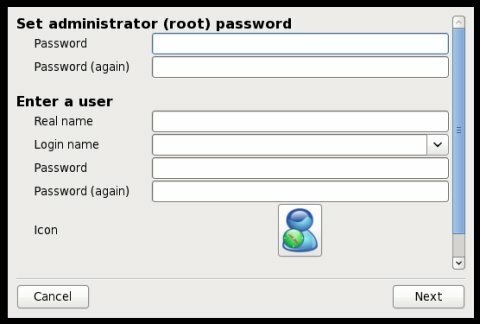 Not without a good reason, I must say, because PCLinuxOS aims and succeeds at being radically simple [sic], friendly to new users as well as Linux geeks, easy to configure and manage, and packaging all you might need from your computer. At least, that was my impression the last time I tested PCLinuxOS, version 2007 in the back then days. The distro was soft and sweet and forgiving to the newbie, well made when it came to looks and usability, and loaded with a lot of goodies. 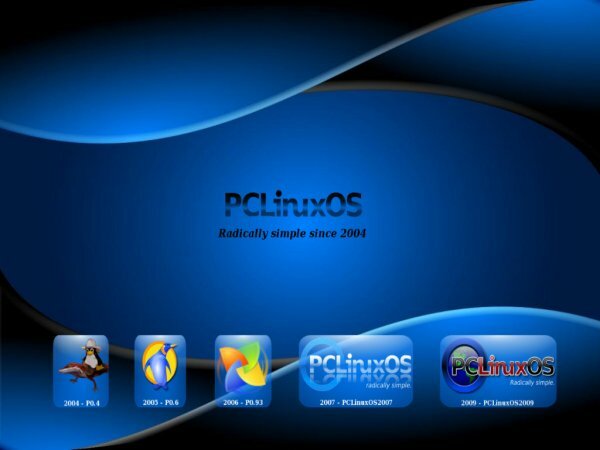 Hindered by no ill memories, I downloaded PCLinuxOS and gave it a big try. I first wanted to test the KDE version, but then a fellow member at one of the forums asked me to try the Gnome version instead. So I decided to something else entirely and try them both! Still, considering my last review was about the KDE version, this review is mostly about the Gnome edition. But KDE users, despair not! 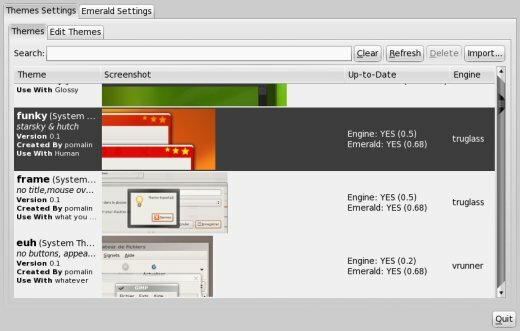 At the end of this article, you will find a short sub-review of the KDE version. Everything! The usual share of tests - and then some: Check everything from multimedia codecs via Wireless, Web cameras, and Flash to Compiz, desktop recording and digital cameras. 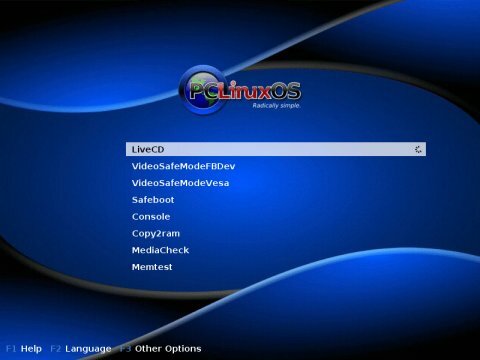 We will also review the range of unique applications that PCLinuxOS ships with, including stuff like remastering, iPod support, Master Boot Record (MBR) restore, Checkgmail, Bleachbit, and many others. We will also install PCLinuxOS. Then, let us not forget the uber-friendly Configuration Center, Samba sharing, proxy usage, and a whole load more. I spent more than 6 hours playing with the live CD experience; it was that much fascinating. Starting the PCLinuxOS desktop was more than I could expect. Unfortunately, it started with a little snag. My T42 would not boot the CD. I tried burning several CDs on several computers, using different burn speeds, to no avail. I even re-downloaded the image and checked the hash to make sure there were no errors. Still, T42 refused to get into the desktop. The boot progress bar would fill up to approx. one quarter and halt forever. I also tried the safe graphic mode, no luck. 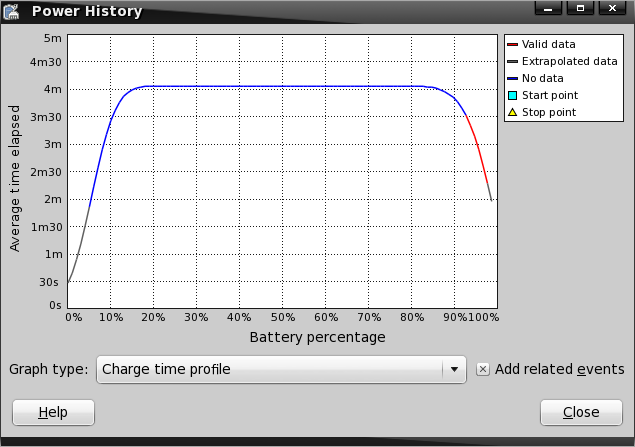 KDE edition, same results ... This was the first time a Linux distro refused to actually boot from this old machine, so it makes me wonder what could be wrong. 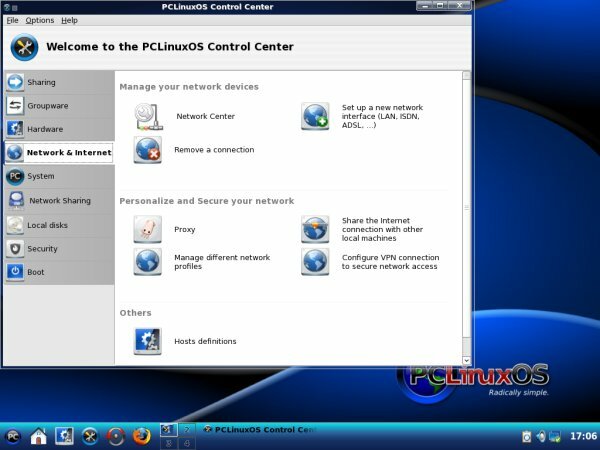 PCLinuxOS 2007 used to ask quite a few questions before it let you get into the live desktop, configuring the keyboard, language, time zone, network, and whatnot. PCLinuxOS 2009.1 is far less picky, asking you only to choose your keyboard. The desktop is well made, with an interesting choice of soothing gray and blacks. The theme has a rounded, expensive look that puts you at ease. Although Gnome tends to look minimalistic, the feeling is completely avoided in PCLinuxOS. Instead, you are immersed into a calm, solid desktop. Apprehensive about my T42 fiasco, I made a quick check of what hardware on my laptop PCLinuxOS supported. Everything, it turned out - except Wireless. I had the same problem with Linux Mint Felicia. But then, I could demonstrate Wireless on T42, which had no issues with that particular distro image. It seemed Wireless was not going to be a part of this review, at least when it comes to Gnome edition. For now, PCLinuxOS was at -2 points, one for T42 and one for Wireless. That was a bold start. Luckily for the distro, there was the 2007 love affair that would not let me give up. Plugging in the wired connection, I started exploring the distro. I decided this was going to be the first test. If this one failed, then I would be sorely disappointed. I knew where to start: the PCLinuxOS Control Center. This is the heart of simplicity that PCLinuxOS boasts, the one centralized management menu where you will find all system configurations you may need to set or change, arranged neatly in a clean and orderly and, most importantly, intuitive fashion, with big, well-designed icons. While I thought the Control Center to look well in the 2007 edition, the developers have made it even better. Under Hardware, I found my 3D effects. The live CD session informed me I had to download several packages. I let the wizard continue. After the packages were downloaded, the wizard informed me I had to log out and log in back into the session for the changes to take effect and even initiated the log out itself. Once back into the desktop, the fun began. I had Compiz. +1 point. 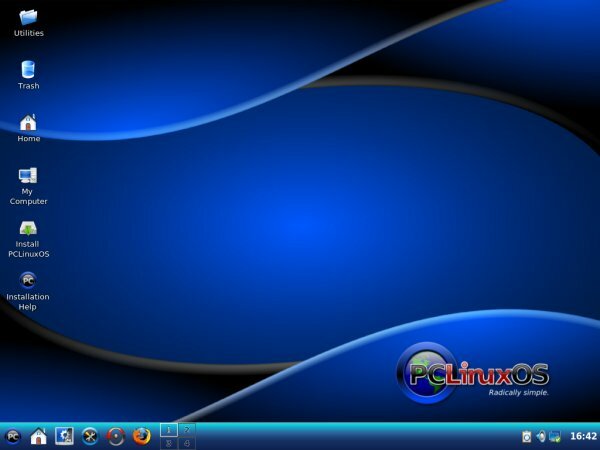 PCLinuxOS lets you place the Compiz icon into the systray and then allows you to manage all aspects of the windows decorations and 3D effects from there. 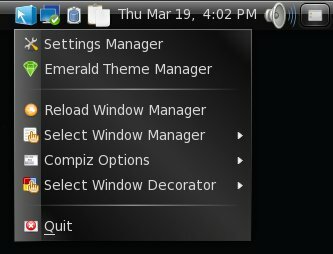 I also changed the default windows decorations manager with Emerald Theme Manager and began changing decorations, marveling like a little boy at the lovely displays of colors dancing before me. 3D effects were great fun on PCLinuxOS. They worked like charm. I was very much pleased. Next, I tried multimedia, another hard nut. I launched Youtube. Lo and behold, PCLinuxOS was playing my favorite musical piece without any issues. The quality of both the video and sound were great. +1 for the distro. Another +2 points. PCLinuxOS has recovered and was not speeding ahead. But it hardly ends there! 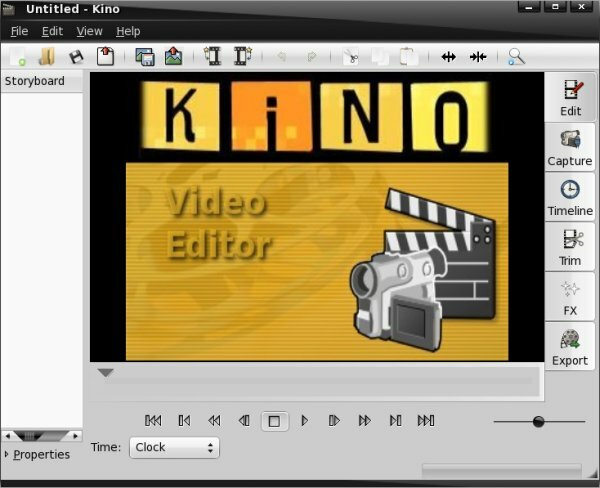 PCLinuxOS 2009 has lots more video & sound tricks up its sleeves. To keep the suspense up, I will show them a little later, when I review the Applications. For now, I was ... pleased. Not being able to boot a laptop is a manslaughter, not having Wireless on a laptop is a killer. However, everything else worked splendidly. The distro was also very good looking, far beyond my expectations. 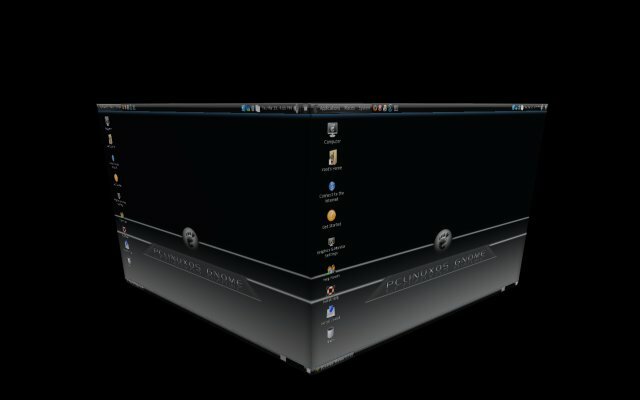 Daring to stake a claim on aesthetics, being a geek and thus, naturally, fashion challenged, I'd say PCLinuxOS 2009.1 has the nicest default, out-of-the-box Gnome desktop I've seen in a while. My live session was not over yet. Let's see what else PCLinuxOS offers. No problems here either. PCLinuxOS supports a broad range of devices and it picked my Canon camera without a hitch. 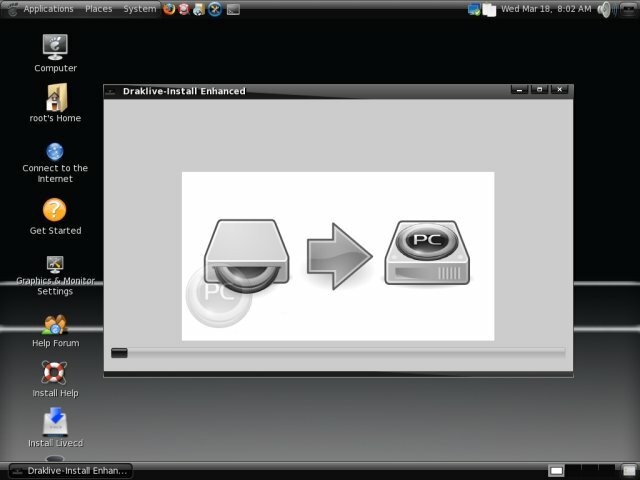 The distro uses a gtcam frontend utility to communicate with the hardware. The score just keep rising and rising. To be fair, I must say that PCLinuxOS tries to resolve the wireless issues the best it can. 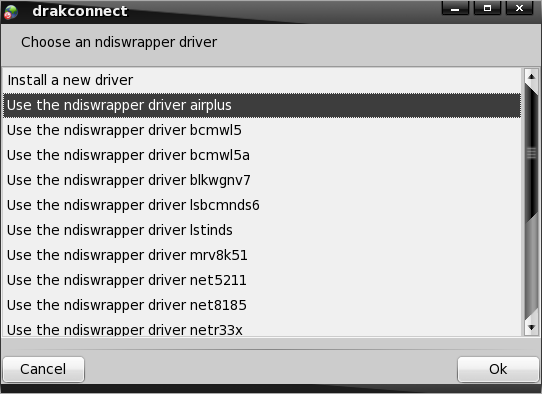 It offers a broad range of Windows ndiswrapper drivers for you, although you do need a wired connection to download them. My problem was that the physical network device itself was not detected, not the lack of drivers. Now, applications. Take a deep breath. I know I probably sound like a semi-retarded fanboy for claiming this, but it's the truth. Of course, you will not have EVERY single program you may need, but the default choice made by the developers is extremely well balanced and rich, including some fairly exotic and unique yet highly useful utilities. Let's take a peek. Have patience, this section is LONG. You may be a fan of Last.fm, so why not use Vagalume? Or maybe record a video of your desktop - with recordMyDesktop? How about iPods, the Apple stuff? You use Floola. I don't have an iPod, so I will have to wait until I can pilfer one from one of my (nonexistent) friends. Seriously, I'll try to get hold of one and then test this utility. 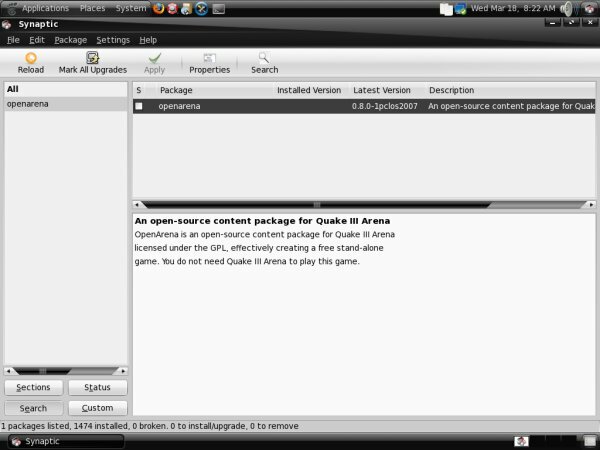 But it exists and comes with the distro, by default. You might want to remaster your distro. 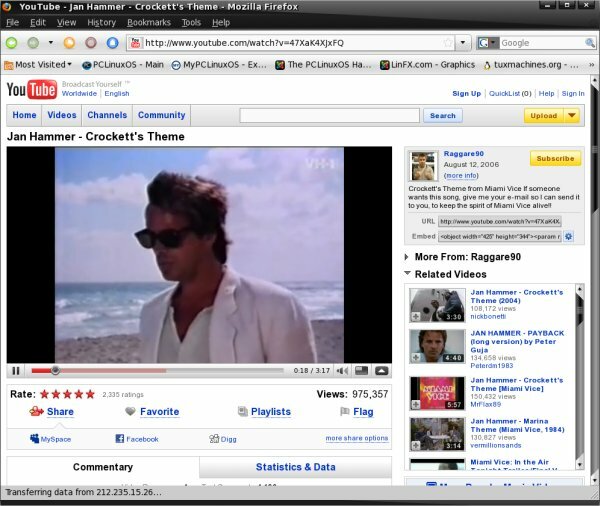 PCLinuxOS comes with a handy utility called remaster-on-the-fly. In just a few quick steps, you can have a distributable, custom-made version of your PCLinuxOS ready for deployment. 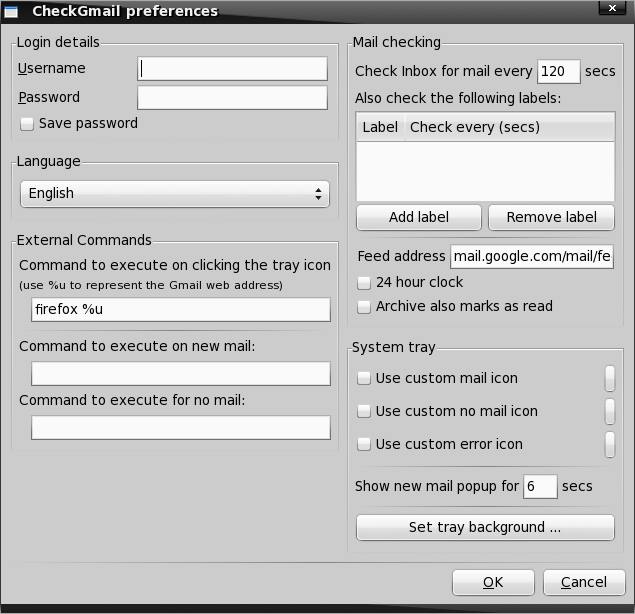 Or you may want to check Gmail from your desktop? That's what Checkgmail is for. PCLinuxOS is also friendly when it comes to your privacy. That's why you have BleachBit, to scrub away unneeded data safely. BleachBit works with almost every single aspect of your system. With time, your operating system may get cluttered with old, unused configurations. 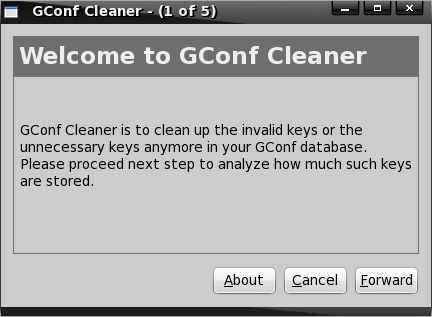 PCLinuxOS offers you to clean the excess away with Gconf Cleaner. The word keys here smells like registry, so this is a bit like a registry cleaner, only it works against the hidden configuration files in your home directory. Yes, you even get this! When you think more profoundly about this, Linux distros do not usually support MBR restore. At most, you'll get GRUB restore, but if you happen to remove Linux from your system or resize/delete partitions on a machine dual-booting with a flavor of Windows, you will end up with an unbootable Windows. This is highly commendable, as this is a way to "properly" support Linux uninstall, if needed, or help stranded Windows friends. However, be careful when using the utility, especially if you run as root in the live session, as you may inadvertently ruin your bootloader. Then, you also have printer utilities for both HP and Epson, something you don't usually find in every distro. Well, something had to give. PCLinuxOS did have to lose something - office programs. This is one section that PCLinuxOS is quite lacking. There is no OpenOffice, although you do have AbiWord and Thunderbird. 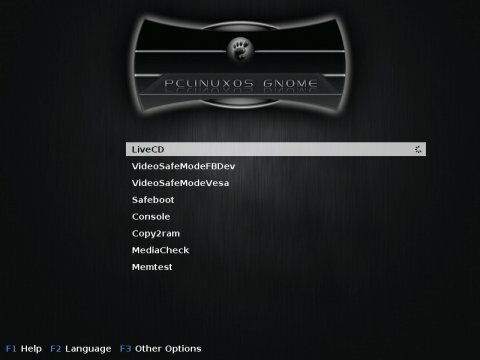 Considering the fact the distro was packaged to fit on a CD, some compromises had to be made regarding the choices on the menu, but I believe that PCLinuxOS comes as close as possible to offering an optimal image for the average computer user. Everything to do with sound and video is just excellent. 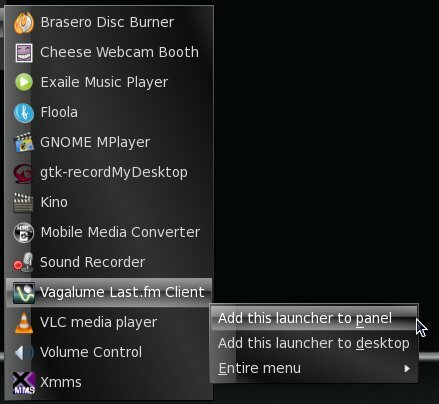 Alongside Dreamlinux, PCLinuxOS has the richest multimedia support out of the box of any distros that I have tested. You have full codec/plugin functionality from the very start in the live session, including Flash, Windows video, MP3, web camera, digital camera, and more. 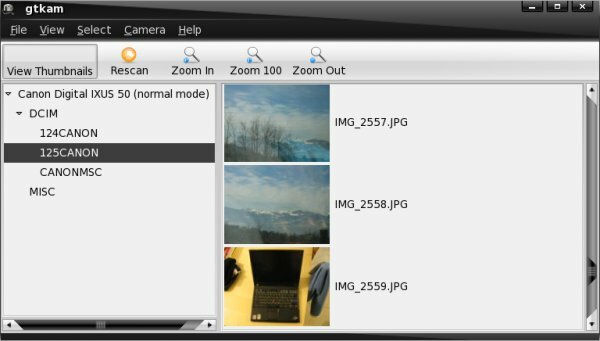 Let's not forget the ability to record your desktop or batch resize images. Simply marvelous. 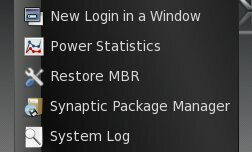 Finally, having Synaptic & apt-get as your package manager of choice, getting the missing stuff is a matter of seconds. We'll talk a little more about Synaptic soon. There's quite a bit to cover here, too. Let's talk a bit about the default theme and what it offers. In a nutshell, it's the familiar, friendly Gnome looks, soft and round, with smooth gradients of color that do not feel old or outdated. The contrast is good, including different monitor sizes, resolutions and lighting settings. You also get a handy right-click context menu, allowing you to easily manipulate your icons. The last time I tested PCLinuxOS, the repositories were a little slow. It's time to see how well the current edition fares. Synaptic was fast and responsive this time. It will do anything you want - fast. I'm very pleased by the improvement. Furthermore, Samba sharing worked without any problems, both ways. My FAT32 and NTFS USB drives were recognized without any problems and automatically mounted for writing. Proxy configuration (including auto-proxy scripts) also worked without a hitch. Ah yes, let's see how well PCLinuxOS 2009.1 fares here. There should be no unpleasant surprises. The 2007 edition was simple and friendly, so it should be even better today. The installation is a simple affair. It's similar to Mandriva, with the partitioning being the "hardest" part, if still quite simple. In this regard, Ubuntu-like partitioning still remains the simplest of all and should be embraced by other distros. Still, it's not a tragedy nor a catastrophe. You're advised to take a look at my Mandriva and PCLinuxOS tutorials, which explain in fine detail the delicate ups and downs of partitioning, as well as check out the Mandriva 2009 review (linked above), just for reference. The installation itself begins shortly thereafter and lasts for about 10 minutes. Once this stage is done, you will have to configure the bootloader. Then, a restart and some user configurations. And you're done! It takes about 15 minutes total. Something for the KDE fans. The KDE edition is also well done. The choice of colors leans toward shares of blue rather than black and grays. An interesting bit of nostalgia is the history-roll splash just before the logging, showing you the past releases of PCLinuxOS. Take a look at the window border decorations. The windows are transparent by default and reflect the desktop wallpaper. The rounded rectangular window buttons look rather nice, although I must admit they remind me a bit of Vista. 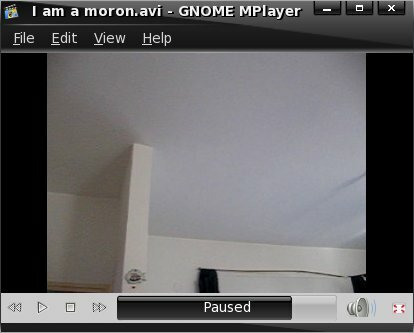 Personally, I found the Gnome to be more visually pleasing, including a more professional feel. But this is entirely a personal choice, so feel free to explore and make your own decision. 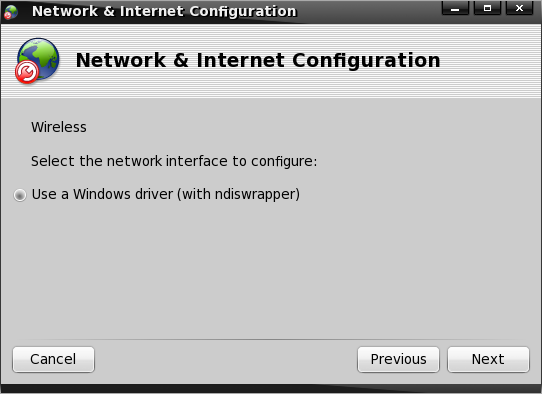 BTW, PCLinuxOS KDE is configured for double-click, so it's friendlier for new users. Now, let's take a look at some of the things I've observed during my (shorter) KDE tour. While the Gnome version has no problem working with proxy and auto-proxy scripts, the KDE edition was not having the same success. 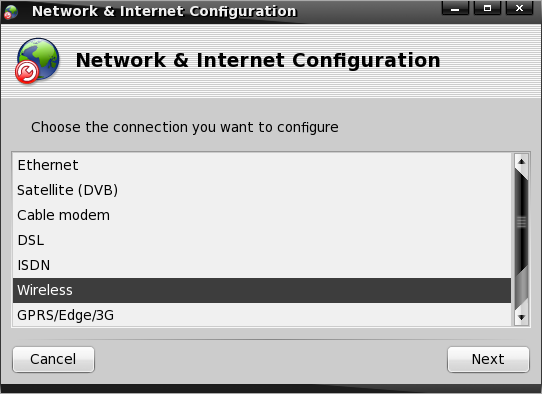 I tried configuring the options through the KDE Control Panel, without any luck. 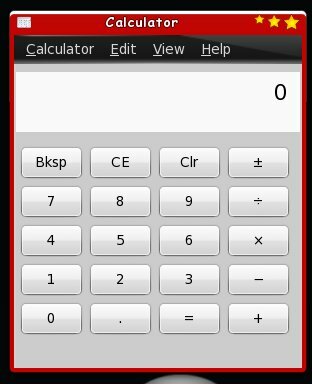 Then, I tried using the PCLinuxOS Control Panel, and this time, it worked! 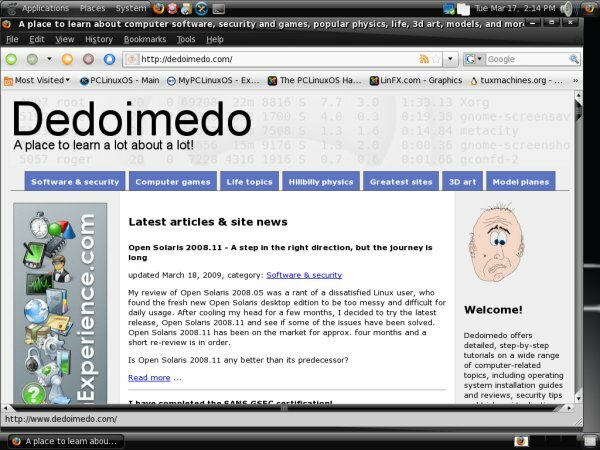 PCLinuxOS 2009.1 KDE has two control panels, which is a bit confusing, especially since the proper, classic KDE one does not function as expected and somewhat clashes a bit with the overall visual style of the distro. I think this duality is a bit confusing and should be avoided, especially since shortcut buttons for both are located on the bottom K-panel. The KDE version has a drastically different repertoire of programs. For one, you have the full OpenOffice suite and a whole range of K-applications. 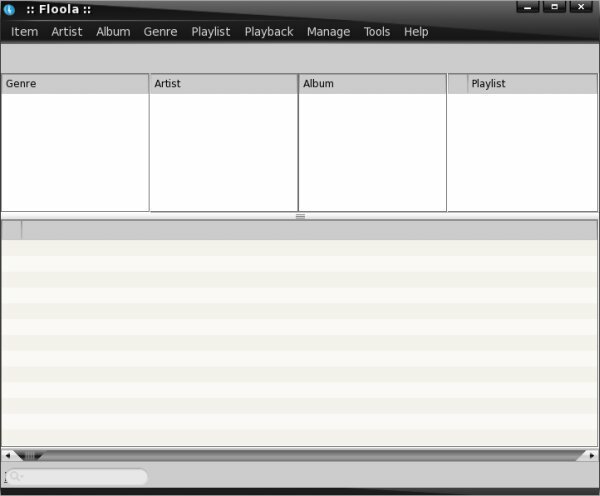 On the other hand, the multimedia section is somewhat thin, although you get Amarok, MPlayer and DeVeDe. We'll talk about DeVeDe separately, in a dedicated tutorial. Overall, if you're more Web-inclined, the Gnome edition is the right one for you. If you like lots of dedicated, single-task programs and require office applications, try the KDE version. However, in both cases, you can easily get everything you want or need. 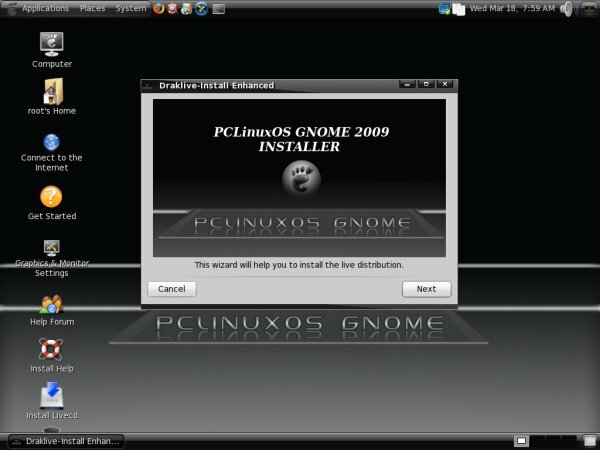 PCLinuxOS 2009.1 is a superb distro. It's very well made. In particular, the Gnome edition is the crown jewel of this release, with great stability, fresh looks, and tons of excellent programs across a broad range of sections. 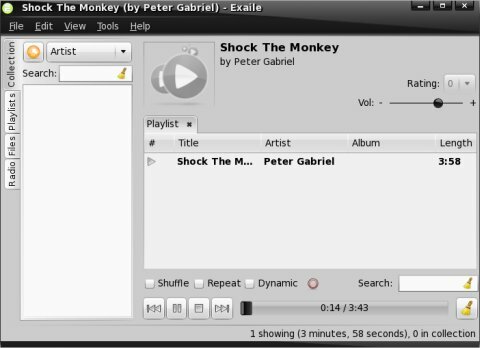 Everything worked flawlessly, out of the box, even in the live session, including any conceivable audio-video related topic you can think of: Flash, MP3, Windows video media, Last.fm, video recording, digital camera, Web camera, hell, you even get iPod support! 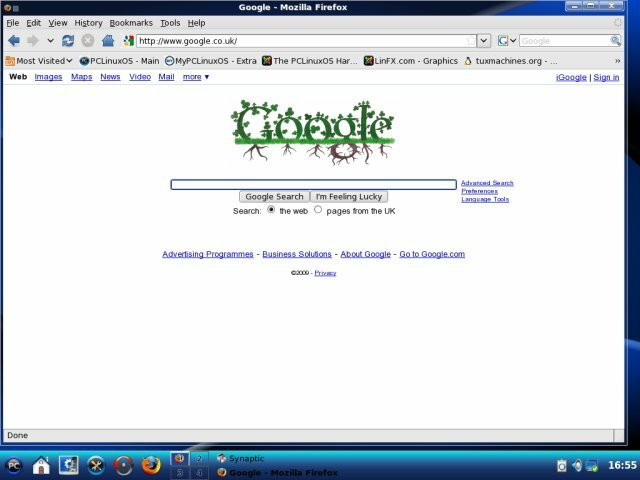 Let's not forget Compiz and Emerald, either, which make everything even more dazzling. PCLinuxOS also had no quarrels with my USB disks, Samba sharing or NTFS support. Then, you get a range of unique programs that really up the ante: remastering, restore MBR, Gmail compatibility, privacy applications, and lots more. On the negative side, PCLinuxOS 2009.1 would not boot my old laptop, which is a shame, and there was the Wireless issue on T61. This is something that should be fixed. I'll gladly work with the developers to get this sorted. I must say PCLinuxOS is on par with Ubuntu and Linux Mint, when it comes to being friendly and usable and rich. Hardware support needs some massaging. But having a few obstacles to clear only makes the development challenge more interesting. I must say the Gnome version is the top choice here. The KDE is also great, but feels less modern. However, either way you choose, you won't make a mistake. 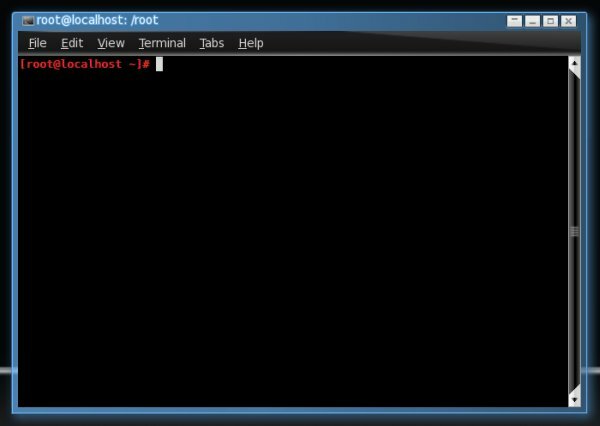 PCLinuxOS claims to be a radically simple distro hopper-stopper - and for many, this will indeed be the truth and the whole truth. PCLinuxOS 2009.1 has been long in baking - but the wait has been worthwhile. This is a great distro and you won't be disappointed. Do yourself a favor and try it.